And the sheet you buy them on looks like a 45. Nice, but I would never want to use them if I get some. You probably wouldn't want to use them. 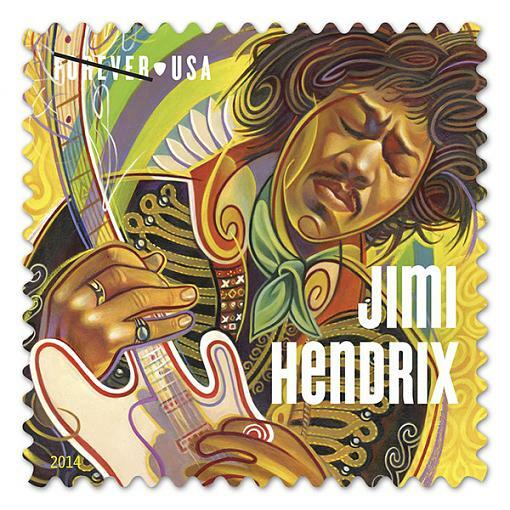 I heard that when you lick the back of the stamp, it's laced with acid. Far out. HaHa.